Mislabeling is one of the most dangerous mistakes that can happen during the packaging process. The FDA named it one of the top reasons for food recalls, and one in five food products every week are recalled due to ingredient labeling mistakes. To people with severe food allergies, just one missing ingredient on the list can mean the difference between a tasty snack and a trip to the emergency room. To prevent this problem, we at Consolidated Strategy Group take precise steps to ensure clear and proper labeling of food products. We actively seek out ingredient updates from producers and implement any change as soon as possible. The ingredients may be printed correctly, but oversight can result in the labels being attached to the wrong package. This poses the same problems as mislabelling. It threatens the integrity of the product and puts consumers in harm’s way. 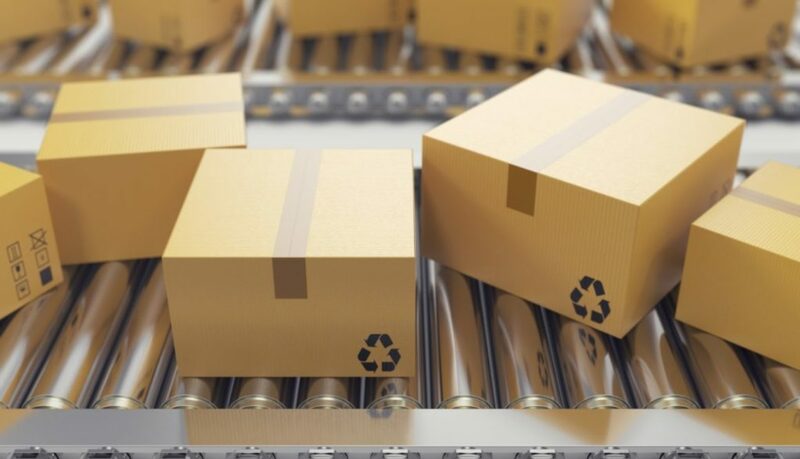 Fortunately, contract packaging services providers observe the best practices that include designing visually distinct labels so that mistakes will immediately get noticed. Here at Consolidated Strategy Group, we make sure that we do not mix SKUs on the same label sheets as well to reduce the probability of mismatched labels. 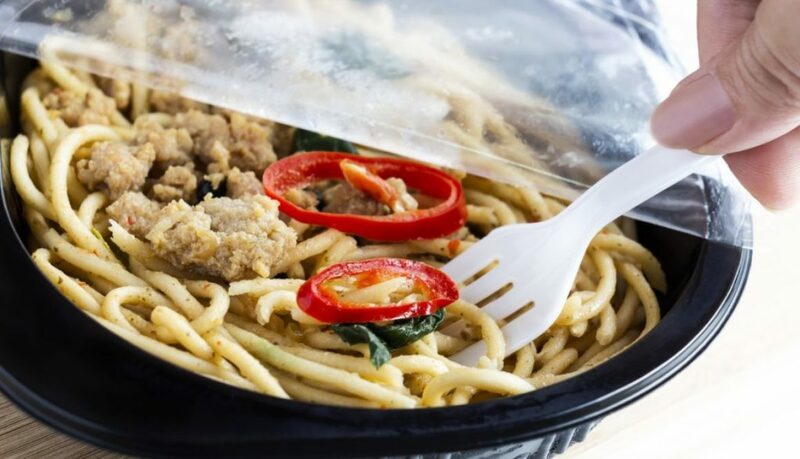 Not all ink can be safely used for food packaging. The wrong type of ink can lead to odors and chemicals being transferred to the food. There’s also the possibility of the ink leaching through the packaging material which still contaminates the food even without surface contact. As one of the most trusted co-packaging companies, we take care to only procure FDA-approved ink for use in food packages. Another alternative is to provide a barrier between the food and the ink by way of interior packaging. There are times when contaminants come from the environment like unsanitary packaging surfaces. Even the water and air utilized in commercial food packaging can introduce such contaminants. This is why it’s critical to choose contract packaging providers that follow stringent standards of safety and quality assurance to prevent microbial contamination. Finally, we continue to invest heavily in equipment, staff, and technology to give you the finest custom product packaging in California and beyond. Call Consolidated Strategy Group at 714-866-8301 and get ready to have your packaging expectations exceeded. 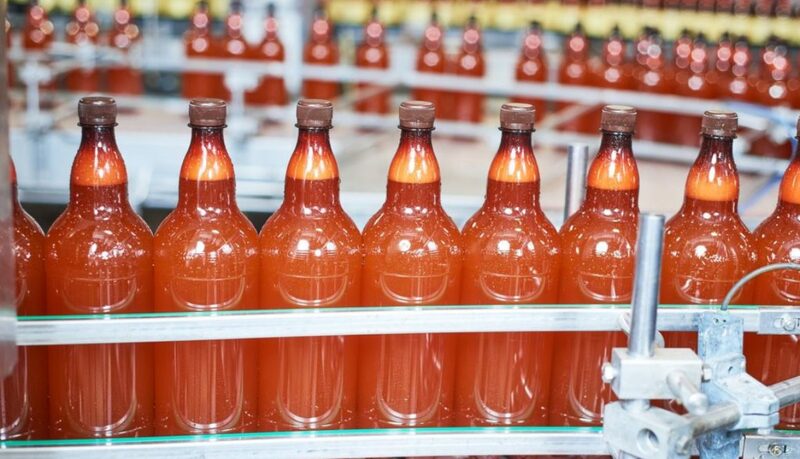 Accelerating demand for responsible corporate behavior and eco-friendly products are revolutionizing the restaurant, beverage, and food industries— and with them, complete packaging solutions and the packaging industry. Forward-thinking business owners understand that “going green” is no longer just a buzzword. It’s a way of life for many consumers, with a significant impact on how they spend their money.